Today is a Lovely Day. 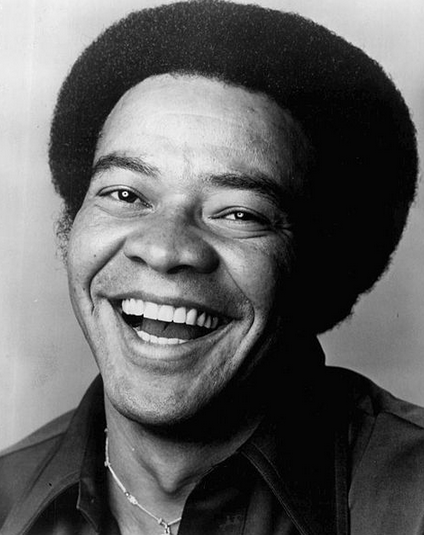 Today it was announced that Bill Withers is going to be inducted into the Rock and Roll Hall of Fame. This news made me super happy for a couple of reasons. First of all one of his greatest hits from the album Menagerie is pretty much the theme song for this blog. I love the song Lovely Day and play it regularly. It's a lovely mellow reminder that, even though there may be challenges, this day is going to be a Lovely Day. Admittedly, Tom did introduce me to Bill Withers decades ago but it's still nice to know that there are those moments you can share with another person that inspire smiles without a lot of words. So today go out and have a Lovely Day!